Leya Russell is a photographer, entrepreneur, mother, and animal lover. Leya was a member of the fall 2016 ADHD reWired Coaching and Accountability Group and she joins me on this episode. In this conversation, you will hear Leya tell her ADHD story, which includes being kicked out of her house as a teenager, having a baby at the age of 18, traveling around the world, and studying religion and photography. Leya talks about how her involvement in the ADHD reWired Coaching and Accountability Group has impacted her life and her career. 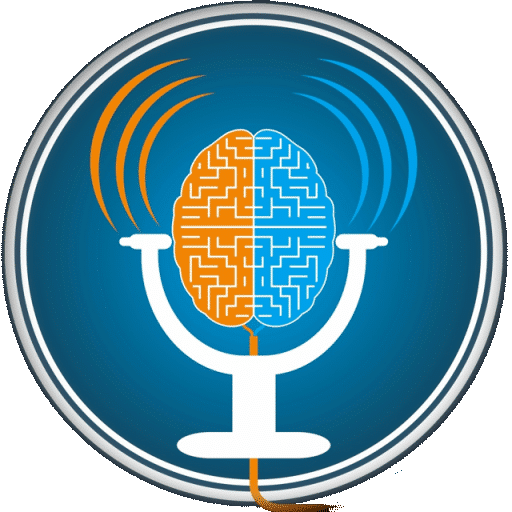 In the hot seat portion of the episode, Leya is looking for accountability with her website, she needs help saying “no” to people, and we talk about how Text Expander can help her workflow. [10:17] – Leya talks about her diagnosis at the age of 29. [12:32] – Leya has a very infectious smile. 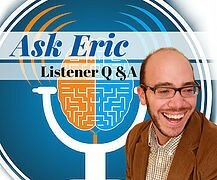 I ask her if she’s always been happy-go-lucky and this leads to a discussion on mindset. [16:35] – Leya talks about being kicked out of her home as a teenager. She shares what she learned from this situation. [22:31] – Leya believes her mother may have ADHD. She talks about being able to identify symptoms and signs. [25:08] – Leya describes her 20’s, prior to her ADHD diagnosis. [28:20] – Leya loves traveling and shares some of her favorite locations. [32:00] – Leya talks about working in public relations and having degrees in religion and photography. [37:32] – Leya talks about how her photography led her to a diagnosis with ADHD. [44:51] – Leya shares her progress since diagnosis. 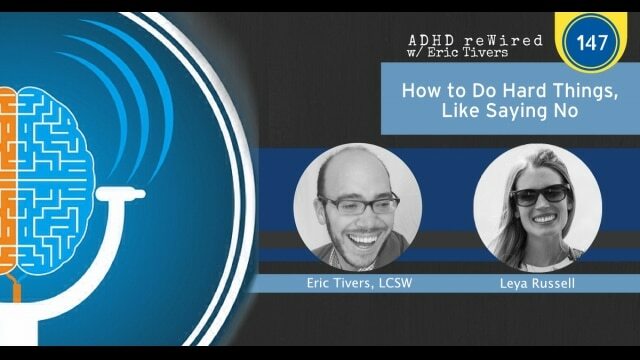 [50:25] – Leya talks about the reasons she joined the ADHD reWired Coaching and Accountability Group and she describes how the group has helped her. 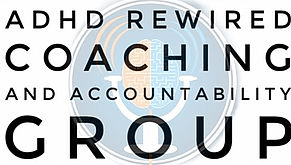 [52:56] – Being involved in the ADHD reWired Coaching and Accountability Group has had an impact on Leya’s life and career. [59:48] – Leya dives into the changes she’s seen in her life since joining the group. [1:02:40] – Leya shares some advice if you take a lot of pictures and you aren’t sure what to keep or share. 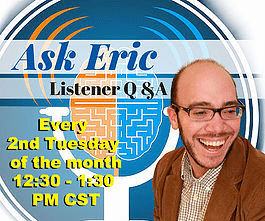 [1:07:57] – Leya Russell sits in the ADHD reWired Hot Seat! She starts off by looking for accountability with creating her website. She’s also looking for help with saying “no” to people.